Our choices are constantly determining our peace, happiness and self-security — or the stress and decline of our well-being. Learning to utilize our heart’s intelligence is a natural gift we can refer to for moment-to-moment guidance, no matter what personal growth, spiritual path or religion we may practice. 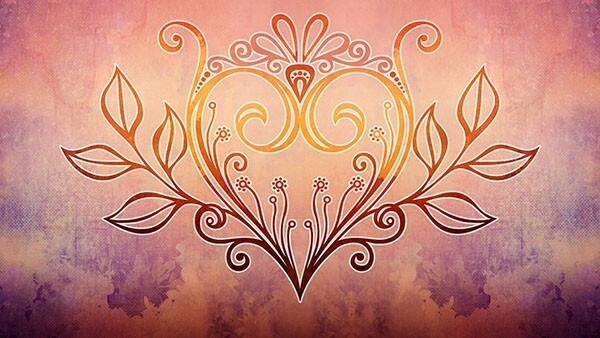 The heart’s intuitive guidance can help us navigate through these changing times with more emotional poise, along with connecting us to our higher choices and untapped potentials. There is a growing global awareness that more heart and higher consciousness is needed to solve our societal problems. The potential of collective heart coherence and a deeper understanding of the intelligence of the heart is that we can co-create a heart-connected world and a better future. Deborah Rozman Ph.D. has been a psychologist and executive for over 30 years. 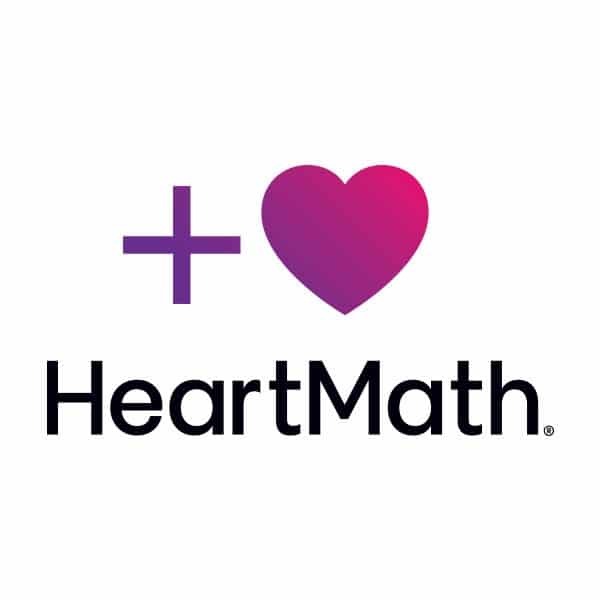 She helped HeartMath founder Doc Childre launch the Institute of HeartMath non-profit research and education organization in 1991 and now serves on the Institute’s Scientific Advisory Board and Global Coherence Initiative Steering Committee. She is co-author with Doc Childre, Howard Martin and Rollin McCraty of the newly released book Heart Intelligence: Connecting with the Intuitive Guidance of the Heart and co-author of the Transforming book series: Transforming Anger, Transforming Stress, Transforming Anxiety and Transforming Depression. Deborah also serves as President of HeartMath ® Inc. which provides scientifically validated tools, technologies and certification training programs to help people learn self-regulation skills needed to achieve a baseline shift in consciousness and well-being. Recent discoveries have found the heart possesses its own intrinsic nervous system of sensory neurons that can feel, learn and remember, referred to as the heart-brain. This intelligence processes information independently from the head-brain. Research at the HeartMath Institute demonstrated that our intuitive sensitivities are closely tied to this heart- brain and our heart’s rhythms. A specific rhythmic pattern of the heart, referred to as “heart coherence,” has been shown to increase intuitive discernment and improve decision-making skills. In the video below, Deborah Rozman, Ph.D presents research on how heart coherence brings the physical, mental and emotional systems into balanced alignment for easier access to our heart’s intuitive guidance. The "Heart Coherence" mandala - just one of the many components in the upcoming "heartwave 2.0" program to be released by subtle energy sciences in dec, 2018.